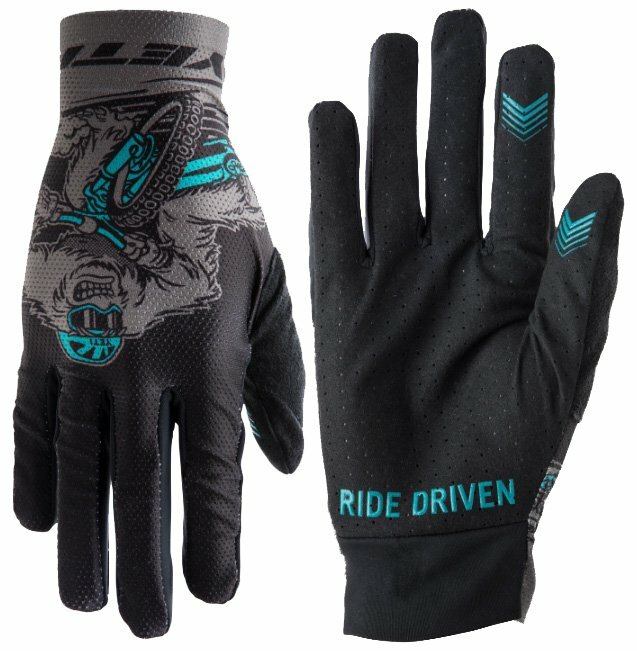 For the mountain biker who loves a super lightweight and breathable glove. The Enduro Glove uses quality construction and a barely-there feel to give you the handlebar traction you need on the enduro track or your local lunch ride. The ultra-lightweight construction is well ventilated to keep your hands dry and comfortable. Silicone grippers on the trigger fingers and palm ensure that you never lose your grip. Cuffless construction provides a secure and comfortable fit.